Dr. Kyprianou was the recipient of a Fellowship Award during her Doctoral Studies at Wayne State University and was involved in extensive research under the prestigious Nobel Prize Nominee, Dr. Lida Mattman, in Immunopathology and Pathogenic Bacteriology. 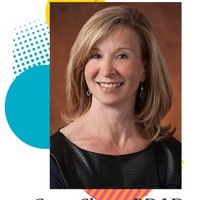 Having been a lecturer and Distinguished Professor Award recipient in Anatomy and Physiology, she has also enjoyed being a speaker at numerous seminars and organizational meetings on autonomic nervous system disorders. Dr. Kyprianou is Board Certified in Biofeedback and a Senior Fellow of Biofeedback Certification International Alliance. Since 1994, she has dedicated her career to educating and helping patients with dysregulation of the autonomic nervous system. 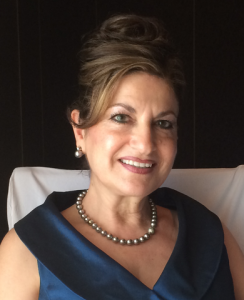 Dr. Kyprianou deepened her experience in autonomic dysfunction over the last 12 years with extensive experience helping Migraine, POTS and Dysautonomia patients from all over the world. She has developed and implemented a program that has been evolving through the years with advanced computerized technology and is utilized effectively by the team of specialists at the POTS Treatment Center. Dr. Jordan Pastorek received his Doctor of Medicine from Louisiana State University, Health Science Center, in New Orleans. He is board certified in Internal Medicine. 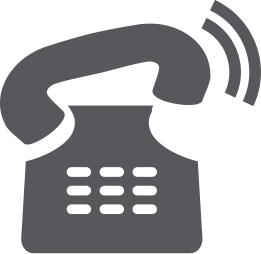 He is currently the Supervising Physician at The POTS Treatment Center and Health and Behavioral Center. 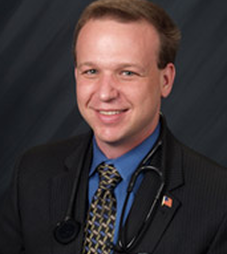 Dr. Pastorek has a passion for Preventative Medicine. His interest in Preventative Medicine began when he attended Euro-NATO Joint Jet Pilot Training through the Air Force. After Dr. Pastorek was awarded his Air Force Pilot Wings, he returned to finish his last few months of residency training. During that time, he was first exposed to Preventative Medicine, when he earned his Air Force Flight Surgeon Wings at the Aerospace Medicine Primary Course at Brooks City-Base, San Antonio. He also works as an Internal Medicine Hospitalist in Plano, Texas. As the Supervising Physician, Dr. Pastorek reviews the patient’s medical history initially and delegates the alternative treatment plan to our team of providers. He monitors patient progress and consults with Dr. Kyprianou, Dr. Townsend and our Nutritionist Carey Shore, making any additional recommendations needed. 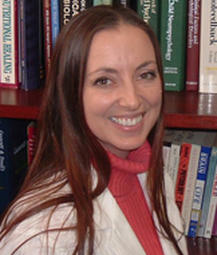 Dr. Alicia Townsend is a Licensed Clinical Health Psychologist who is also BCIA Board Certified in Neurofeedback (BCN). Dr. Townsend received her Ph.D. in Health Psychology/Behavioral Medicine in 2003 from the University of North Texas in Denton, TX. She completed her Pre-Doctoral Internship at the counseling center at Virginia Tech. Her Post-Doctoral Internship was completed at the University of North Texas, the University of North Texas Health Science Center, and the PsychoNeuroPlasticity Center. She is a Licensed Psychologist in the state of Texas. Dr. Townsend has many years of experience in research, teaching, and clinical experience in counseling, Quantitative EEG, and Neurofeedback. She has presented her work at 19 scientific conferences at the state, national, and international levels. Carey Shore is a Registered and Licensed Dietitian with over 20 years of experience in health promotion, nutrition, and fitness. She has worked with numerous clients in helping them identify and manage chronic health issues through diet. Her specialties include: allergy/sensitivities, autoimmune conditions, chronic health conditions, and disease management. Carey is excited to help those living with Dysautonomia and POTS understand how nutrition plays an important role in achieving optimal health and wellness.